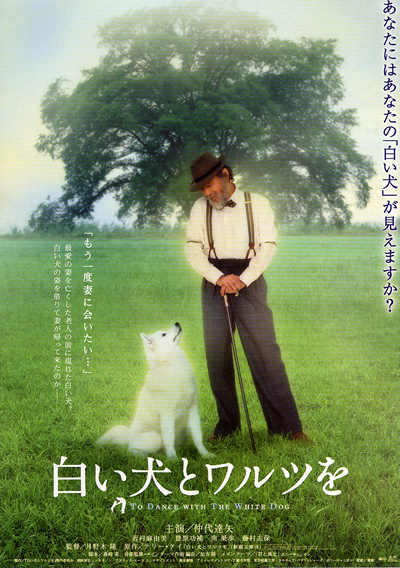 "To Dance with the White Dog" starts as a white dog suddenly comes into the life of an aged man who recently lost his wife. Life with the dog gradually helps to heal the heart of the old man. It appears the dog may actually be a reincarnation of his wife. In order to fulfill her last wishes, the man takes the dog with him on a pilgrimage to the grave of his son. Is the white dog an illusion or is it really his wife coming back to him?